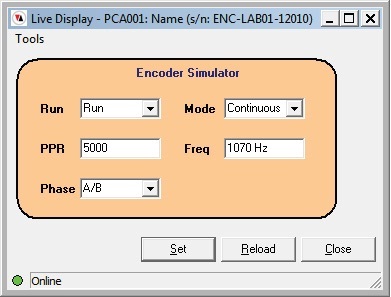 The Encoder Laboratory combines into the one housing and updates two separate encoder instruments PCA has produced for more than ten years. 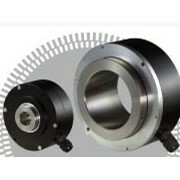 It is designed to test and simulate all aspects of an incremental shaft encoder, or any other instrument which produces a square wave output signal, such as linear encoders and flow meters. 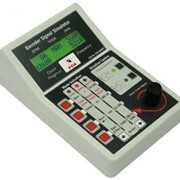 The large four line LCD display allows the user to see in one view all the test results on just one screen. 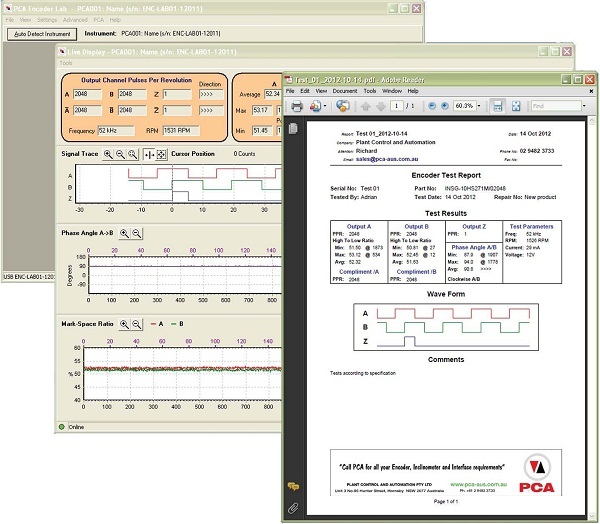 In addition there is now available application software which will repeat and analyse the information shown on the LCD display and produce an oscilloscope view of the input wave form, an individual test report sheet and adds all the information to a production log file for future analysis. 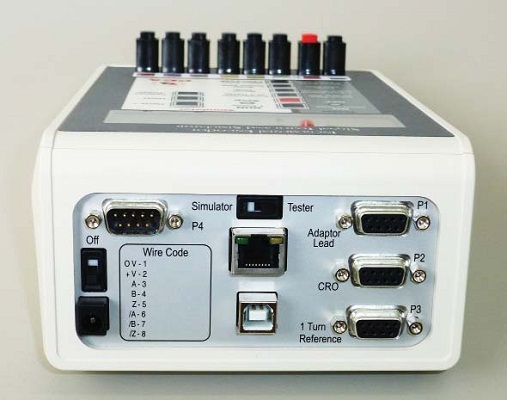 The Encoder Laboratory also uses customer's software which displays a variety of things and has the ability to report and print results in three formats. 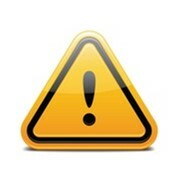 For more information please call or use the IndustrySearch email enquiry for a direct reply. 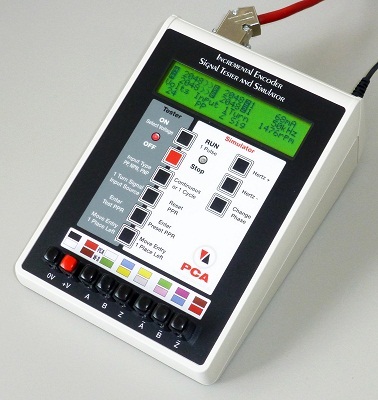 PCA has been providing Australian industry with electronic control solutions since 1968. 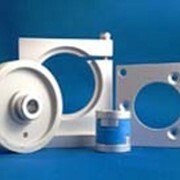 We pioneered the introduction of the proximity and heavy duty photoelectric switch as replacement for mechanical limit switches, and the use of electronic process control in place of relay logic. 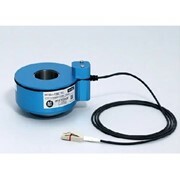 In 1981 we commenced assembly in Australia of rotary encoder products to provide Australia fast delivery times. 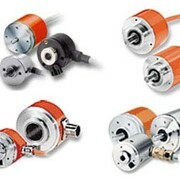 Today we have available a vast range of encoder products from simple rotary incremental encoders, to the complex absolute single and mutiturn encoders with interfaces to suit most industrial data highways and Ethernet communications. 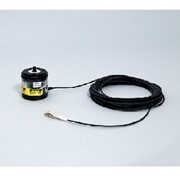 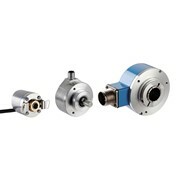 Other products include the Optipact a unique non contact linear encoder, Inclinometers for measuring angles and a range of interface modules and panel meters. 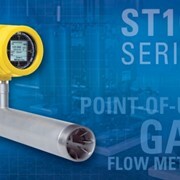 Mention IndustrySearch so Plant Control and Automation can best assist you! 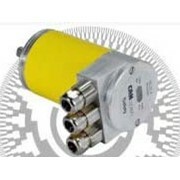 Get a callback from an expert at Plant Control and Automation to help answer your questions.